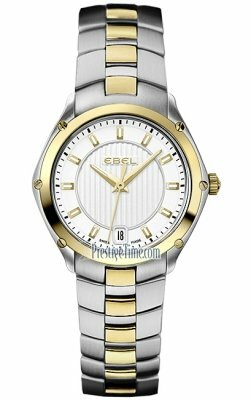 Buy an Ebel watch At Prestige Time and get discounted prices, excellent service and free shipping. Large selection in stock. 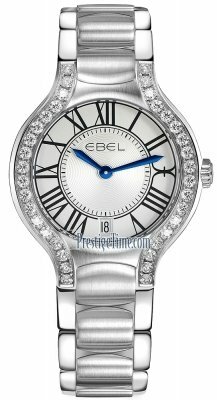 It started off in 1911 as a husband and wife team but Ebel watches shortly became known as the "architects of time" for their Swiss Luxury watches. 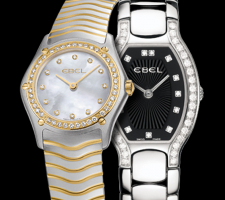 Although Ebel ladies watches steal the show in their collections, Ebel mens watches are equally as exquisite. We invite you to experience the true meaning of luxury. 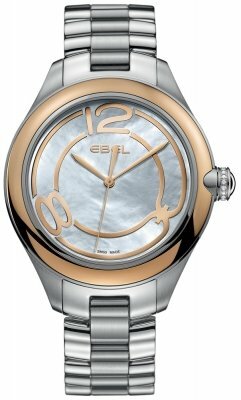 Ebel watches was started in 1911. The Swiss Horological region of La Chaux-de-Fonds was the birthplace of a watch brand that was uniquely comprised of a Husband and Wife team by the names of Eugene Blum and Alice Levy - who became known as the original "architects of time", the name EBEL being an acronym of their names Eugene Blum Et Levy. Eugene focused on the technical side of the business and Alice the watches Aesthetics. 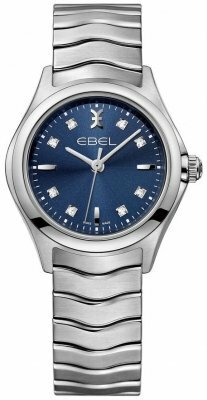 The Ebel Watches brand continues today in these strong traditions with many accolades from the years of continued success with numerous celebrities being the brand ambassadors. The ranges currently include Ebel Classic Wave, Ebel Sport classic, Ebel Onde, Ebel Tarawa, Ebel Brasilia, Ebel Sportwave, Ebel 1911 BTR and the Ebel Beluga.